More patients in Gloucestershire and Wiltshire will soon be able to benefit from expert advice from a clinical pharmacist when they visit their GP surgery, thanks to the expansion of a national scheme to support a growing number of clinical pharmacists to help with patients’ routine medication and treatment. NHS England has announced that over 700 more GP practices in England will benefit from having a pharmacist located in their GP surgery, covering up to six million patients and helping to free up GP time. 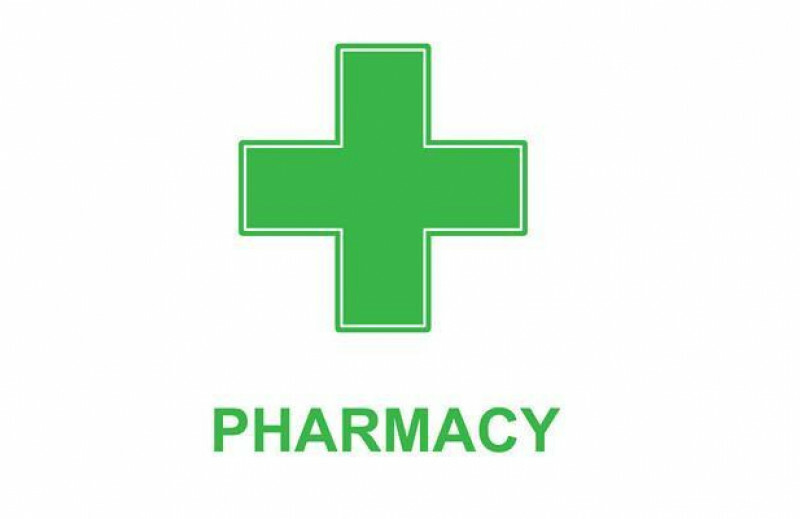 Locally in Gloucestershire and Wiltshire, the announcement means approximately 118,500 patients (75,500 and 43,000 patients in each county respectively) registered with thirteen practices (9 and 4 respectively), will benefit from having new pharmacists located at their GP surgery. This follows an initial roll out of the national scheme which saw six practices in Gloucestershire, one scheme in Swindon across four practices and two pilot schemes in Wiltshire across seven practices taking part, benefitting around 150,000 patients. Clinical pharmacists work as part of the general practice team by providing expertise for on day-to-day medicine issues and consultations with patients directly. This includes providing extra support to help patients manage their long-term conditions, such as managing high blood pressure earlier and more effectively to prevent cardiovascular disease; advice for patients on taking multiple medications; and offering better access to health checks. This all delivers quicker access to clinical advice for patients and allows GPs to spend time with patients who have more complex needs. As part of the initial roll out of this NHS England programme, patients have been able to get support from Clinical pharmacists in a number of practices in Gloucestershire, Swindon and Wiltshire area, since 2016.